Here Microsoft is presenting a new Windows 7 Theme Pack as Ireland with gorgeous seaside cliffs, green landscapes and mysterious rock formations. 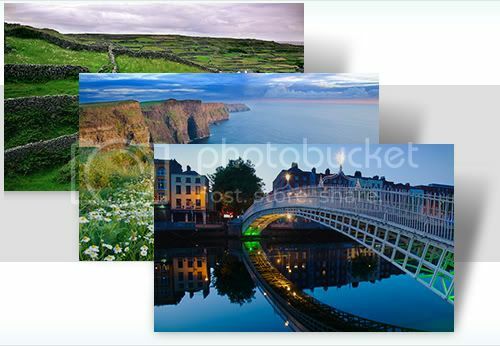 Right on your desktop it will present you with best of Nature’s place Ireland. It is available for download with Celtic sound scheme with automatic changing wallpaper every 30 minutes. Feel free to change the timings for next desktop background. Download this theme pack from here.